"[A] beautifully written series... A magical adventure." "A heartfelt, powerful, and spiritual saga. I don't know how she infuses her characters with so much humanity, passion, warmth and love, keeps the plot moving and brings the past alive so profoundly, but she does so beautifully. 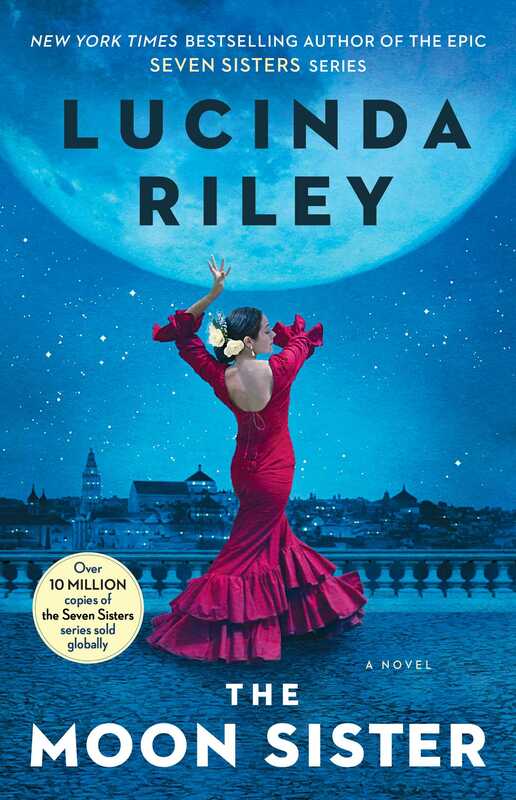 If you've ever wondered if writers are magicians, just read one of Lucinda Riley's novels and you'll have the answer." "The tension, sweeping descriptions, and multiple subplots catch the reader early and don’t let go. Touches of magical realism and musical culture add to the gorgeous descriptions and historical details." "Riley’s meticulous research and attention to detail immerse readers in historical background and bring CeCe and Kitty to life. Fans of Kristin Hannah, Kate Morton, and Riley’s previous novels will adore this." “Brilliantly written. Reading like a stand-alone, it’s full of evocative details about cities, the countryside, flora, and fauna, which makes the scenes come alive. Separated by nearly a century, the characters’ storylines and dialogue are captivating and hold our interest...Highly recommended."